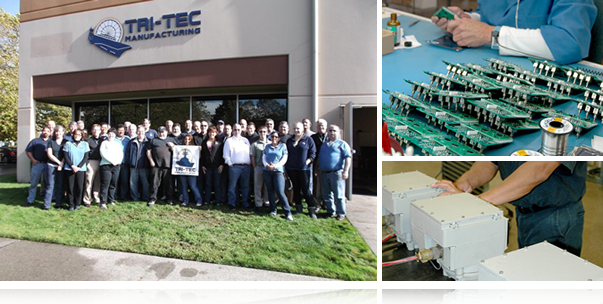 Tri-Tec Manufacturing has been manufacturing quality products since 1972 and is certified to ISO 9001/2015. The majority of our products are manufactured to DOD standards and are made to survive in some of the world’s harshest environments. All of our products are 100% made in America! 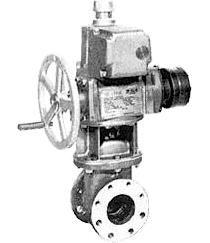 We provide a wide variety of actuators, gearboxes, fire-safe ventilation valves and Flux Drive couplings. Our products can be found on nearly every ship in the US Navy. 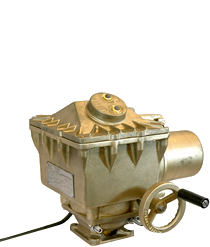 We have most recently developed the completely non-intrusive electronic actuator (NE) which can be completely set-up using an external hand held device. Electronic actuators (DOD-V-24657 compliant) capable of various network interfaces such as Profibus and Modbus. 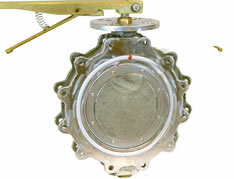 Our Fire safe stainless steel ventilation closures are the most rugged in the business. 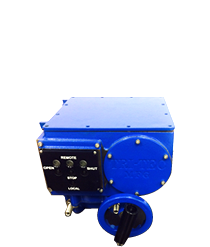 They are fully lugged for easy installation and readily mount with a wide variety of our actuators. 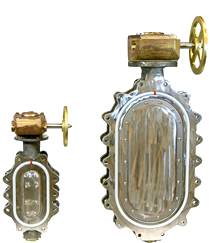 They are built to NAVSEA dwg 804-1749102 and 103, Rev C. They are available in Round and Obround.